Because August is in other words our last summer breath, we have to enjoy this month before it's too late! 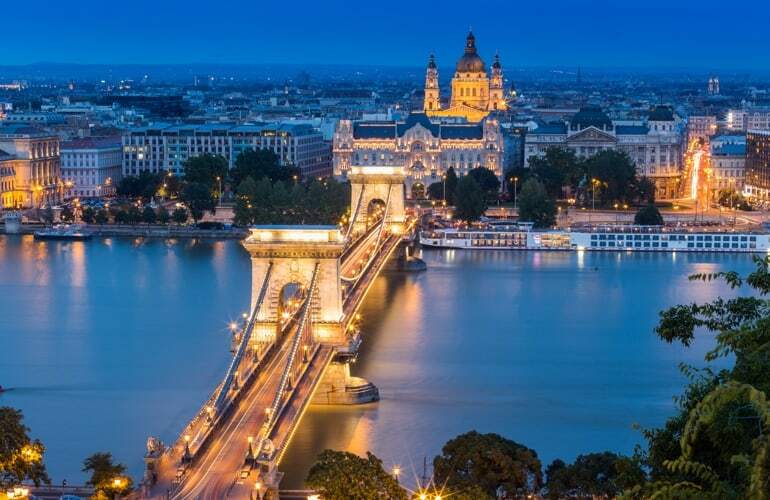 Especially for you we made a selection of 10 European destinations, with some of our activities there, where you will have fun without breaking your wallet. 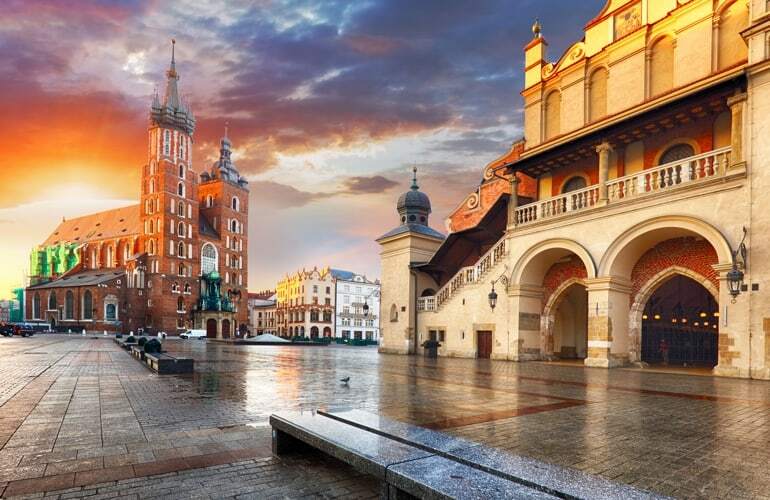 Krakow is certainly one of the best deal in Europe with very cheap prices for accommodations, attractions, food, and drinks. 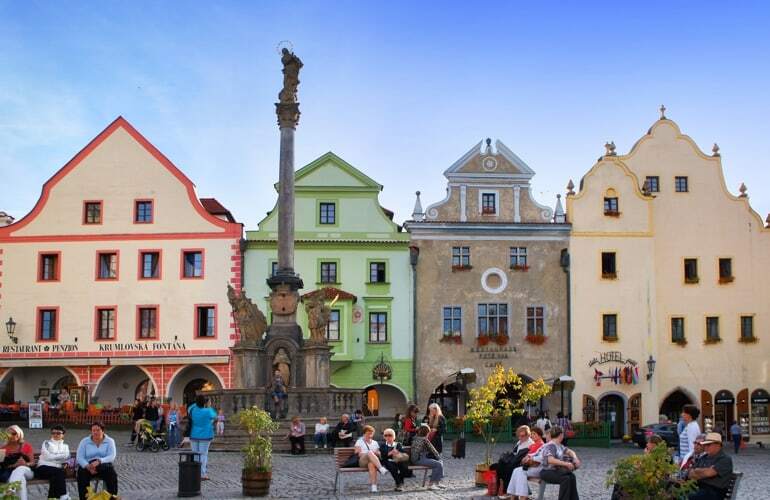 Enjoy the local culture, explore the beautiful old town and visit the Europe's largest medieval town square! However, to avoid crowds and queues it's better to plan your stay there at the end of August or in September, and especially before prices go up! Despite some hot periods, Istanbul remains very interesting to enjoy holidays. 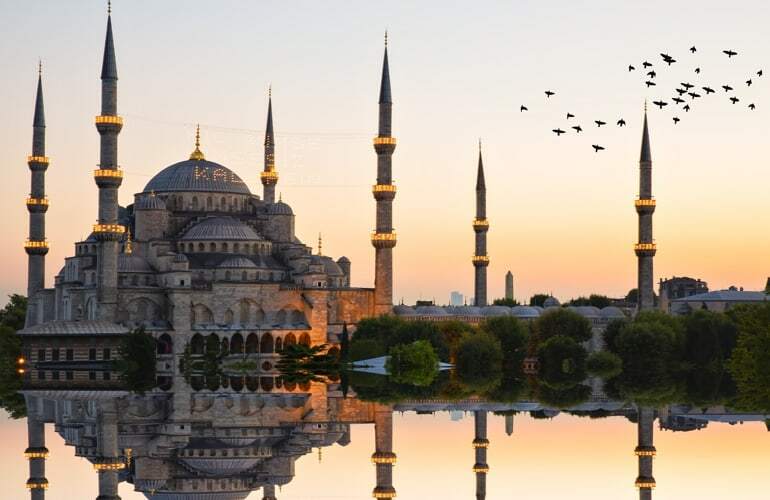 Explore all the markets, mosques and discover plenty of attractions at a low price. But be careful, the price of accommodation may be higher than you expect, mostly in August where the town becomes touristic. Therefore, remember that beyond the expensive room, you will enjoy a lot of cheap options! Renowned for its beaches and its beautiful 19th-century architecture, Odessa is a warm city not yet crowded by tourists. The town will welcome you whether you were there for a romantic holiday, a family trip or a travel with friends. 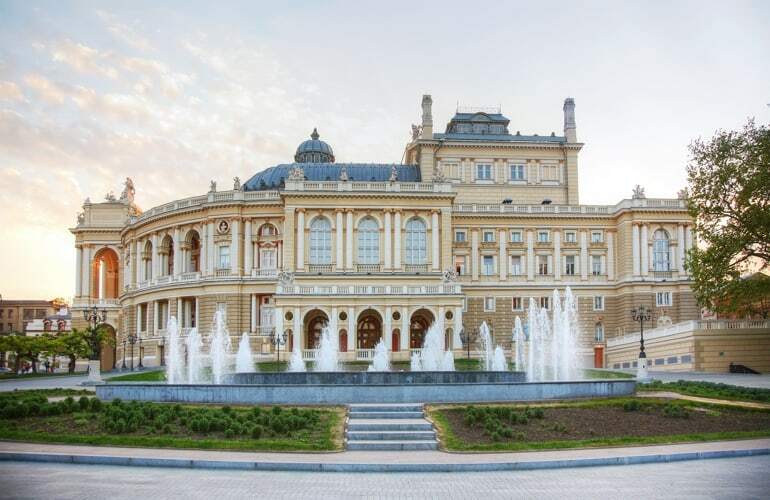 Visit the Odessa Art Museum, the Saint Preobrazhensky Cathedral and appreciate a performance in the Baroque and Rococo Opera and Ballet Theatre. Finally, appreciate the pleasant climate and join locals to party in a large choice of bars and clubs lining the shore. Český Krumlov is gorgeous and one of the best-value city in Europe. At only 3 hours from Prague or Vienna, discover the impressive castle and garden for free, local dishes in cute restaurants for low prices and fabulous beers. Even if it's tourist-friendly, the city is not yet full of visitors, which is a comforting point. Live for less than $70 per day, counting the night in a hotel, food, and attractions. Sofia is a place where everything is cheap and for people looking for adventures out of the ordinary. It's the home of Bulgaria's finest museums, attractions, restaurants, and clubs. 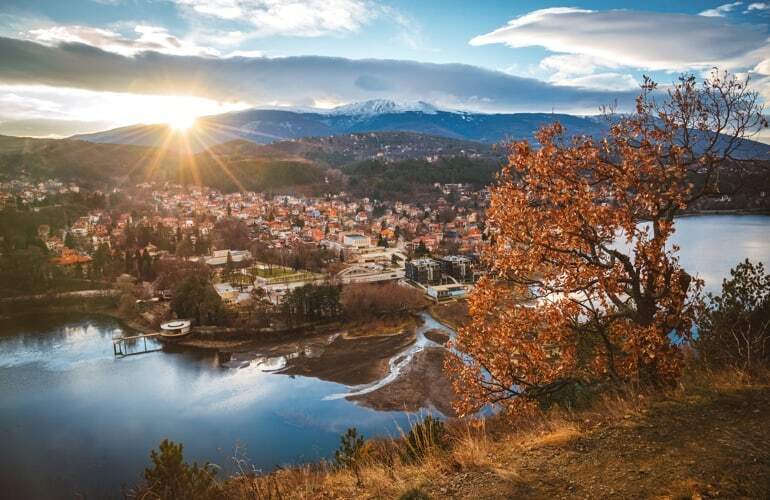 Enjoy the vast parks and do a picnic, visit the gorgeous Boyana church, or take the bus to Mt Vitosha and do hiking trails. The main part of the signs is in Cyrillic but don't worry, few people speak English. 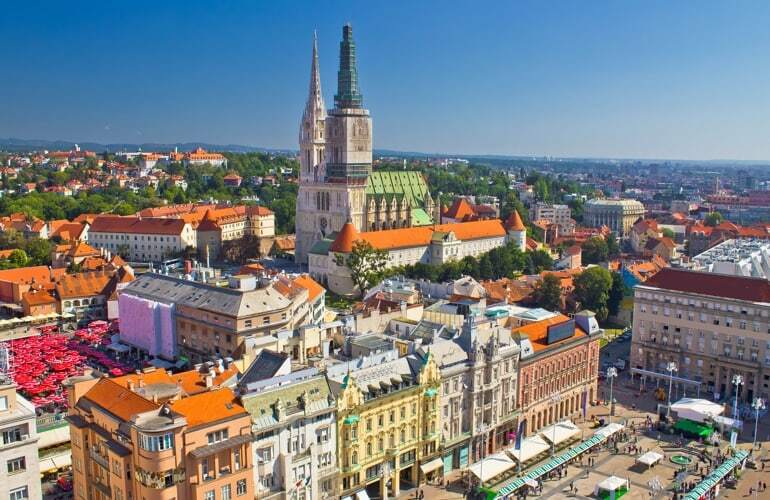 August in Zagreb holds a calm and sunny summer, where travelers can relax in the park and taste lovely craft-beer. The inland town is fairly cheap and not full of visitors because they actually focus on the beach resort towns nearby. The city is perfect for fans of history and art, with plenty of exhibitions and museums. Shopping is also a good bargain there, and if you have time, explore the Plitvice National Park to see spectacular waterfalls and lakes, you won't be disappointed! 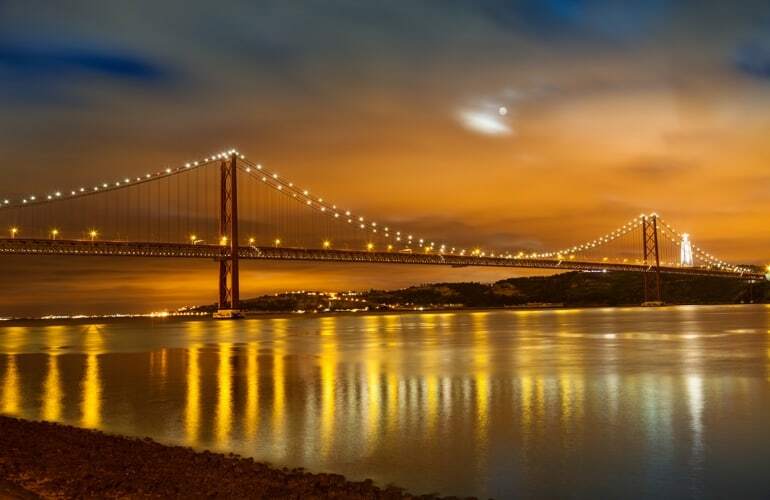 Even if it's out-of-the-way, Lisbon is a charming and a great bargain. Destination unexpected at the beginning, visitors claims to come back again at the time to quit. Its cost of living is a famously good value compared to countries nearby. Hostels are known to be relatively cheap, and food is… fabulous! A bottle of beer in a restaurant can cost less than 2€ in this first country importer of Guinness! Well-known for its Baroque architecture, Vilnius is the capital of Lithuania but far from being touristy. There, you may discover different styles and eras throughout beautiful monuments and structures, and live easily with less than $40 per day. Feel a wind of freedom in the trendy bars, and be happy in this city where diversity is even represented by colors on buildings. Who said that West European countries were too expensive? 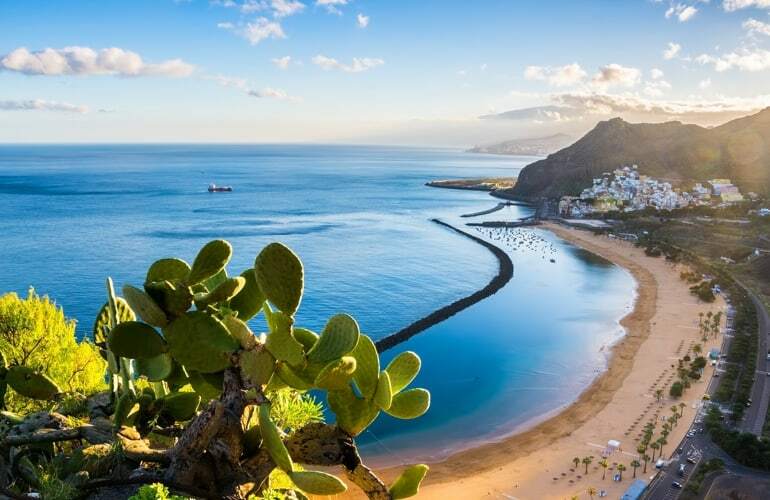 Actually, the Spanish island of Tenerife on the Canary Islands offers a relative bargain for people who are just in a cheap flight away. This island is well-known to fall prey to a large number of tourists, with its large list of spots. So, if you want to relax and chill on the beach, or hiking on the highest mountain in Spain, don't hesitate because most of the people are English speakers there!